This week I joined thousands of others in two minutes silence to remember those killed in the First World War and subsequent conflicts. In a normal day two minutes would disappear without me being conscious of them but two minutes silence seemed quite a long time. Two minutes silence affords time and space to think; time to jump off the treadmill; time to let an idea develop. I believe that we should make two minutes silence a regular habit. Turn off the radio and TV, get away from the phone and the computer, close the door and be still and quiet for two minutes. I’ll bet that ideas will come to you, decisions will develop clarity, panic will subside. I’m going to give it a go, will you? 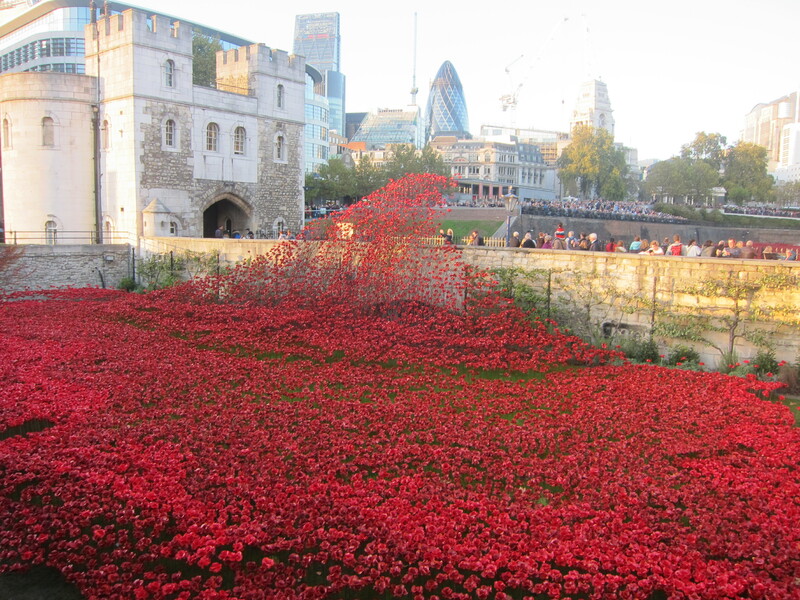 This entry was posted in Small business advice and tagged pause for thought, Two minutes silence by glendashawley. Bookmark the permalink.